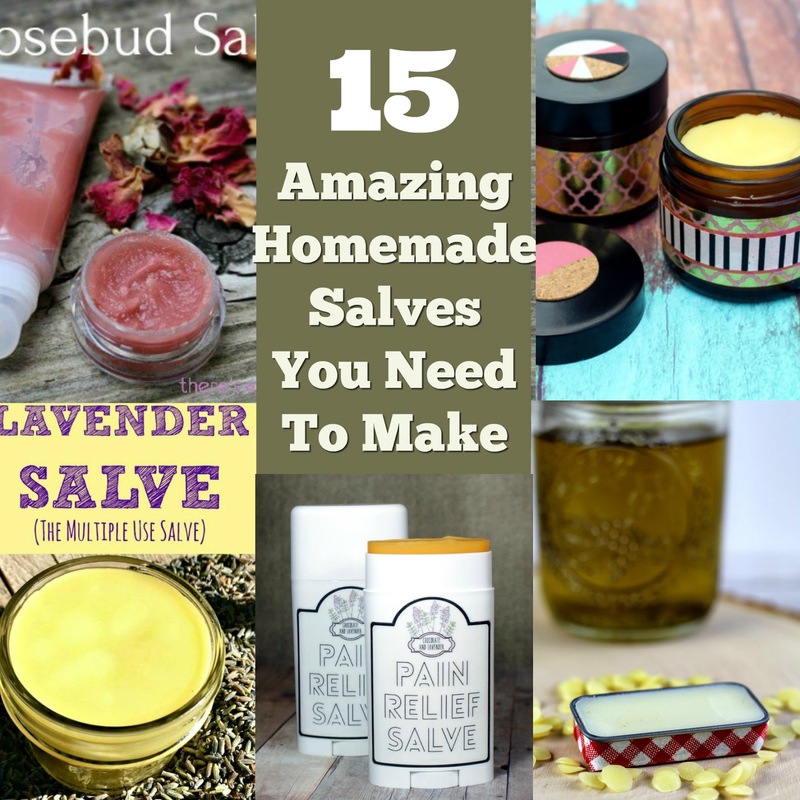 Salves are one of my favorite DIY products to make because there are so many variations you can do to make a new recipe from a basic one. 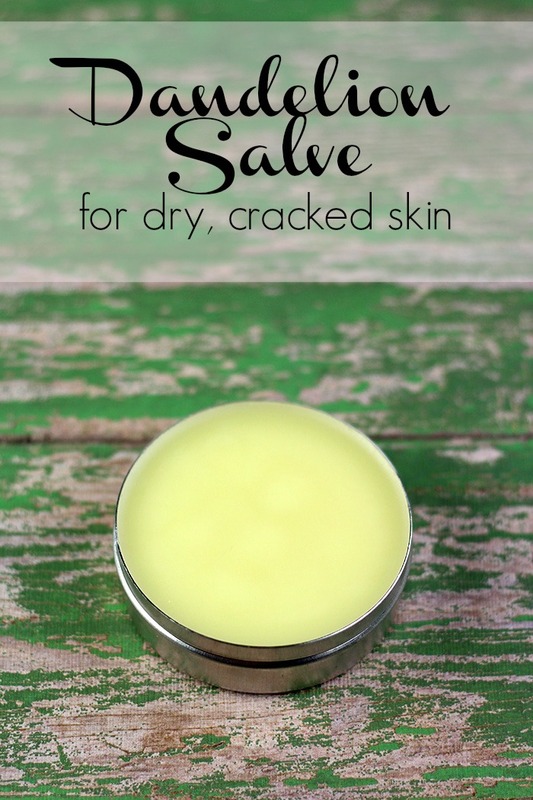 Making salves is easy because you don't need a preservative or any special equipment. Just melt your ingredients in a double boiler, stir, and pour. You can customize salves by adding essential oils, herbs, or even infusing herbs in your carrier oils. Generally, you can even change the carrier oils depending on the benefits that you need. I have several salve recipes on my blog, but there are just so many recipes on the Internet that I can't possibly make all of them. I wanted to bring you a selection of different recipes so you can make the right one for your needs. Before we move on on to the recipes, let's talk about what exactly a salve is. A lotion has a liquid part and an oil part. You have to use an emulsifier to bind the two together and a preservative to prevent microbes from growing because of the water. 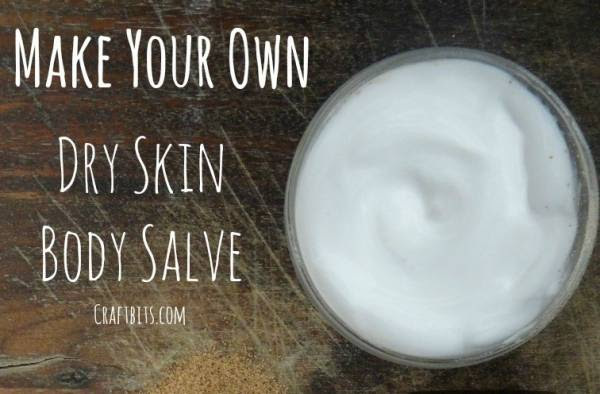 Salves aren't made with water, so they are great for the home DIY-er. You can usually find all of the ingredients at your grocery store or craft store. For this reason, salves seem to be more popular to make at home. Salves are made with oils and waxes and sometimes nut butters. You melt the ingredients, stir them, maybe add some essential oils or herbs, and pour it into a container to set up. Some are hard, and some are soft. You can adjust this easily by adding more or less beeswax to the recipe. Beeswax is typically what salves use to make them hard, but you may find recipes that don't have it. 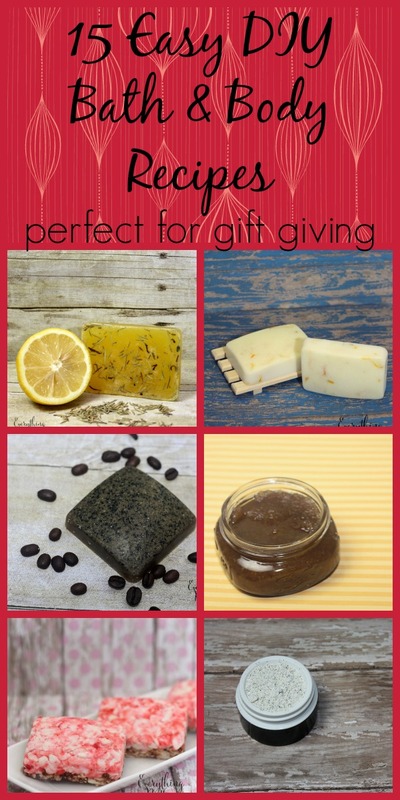 I like using beeswax because it's inexpensive, easy to find, and has skin benefits. Beeswax is naturally antibacterial and anti-inflammatory. It also forms a protective barrier on your skin that traps the skin loving ingredients on your skin. 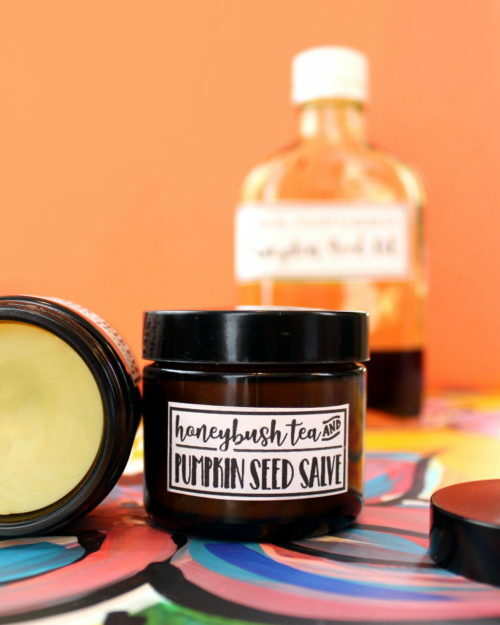 Generally, you can customize any of these salves. Most bloggers choose ingredients for a specific purpose, but you may not need it for that purpose. In that case, you can use a different ingredients. 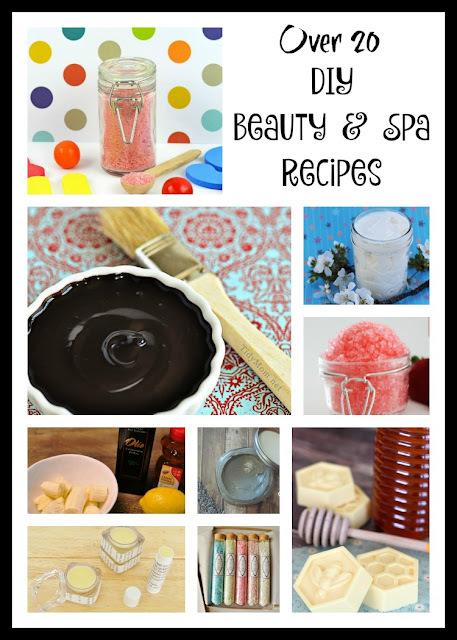 I have not and can not test all of these recipes with every carrier oil there is, but, in general, you can substitute another carrier oil for the one used in each recipe. If it calls for coconut oil (not fractionated coconut oil), then you shouldn't substitute it without adjusting your beeswax. If you're not sure what carrier oil to use, check out my book Carrier Oils. I list the benefits of more than 40 oils for your skin and hair. If you really want to get crafty, you can infuse your carrier oil with herbs. There are several herbs that you can use, but my favorites are green tea, chamomile, lavender, plantain, and comfrey. Learn how to infuse oils and herbs in this post. You can make salves in a microwave or in a double boiler . Don't ever heat oils over direct heat on the stove. If you don't have a double boiler, set some canning rings on the bottom of a pan. Fill with a few inches of water, and place a Pyrex measuring cup inside the pan. Then turn the stove on to heat the water. Don't put the measuring cup into hot water; always put it in the water and then turn on the heat. 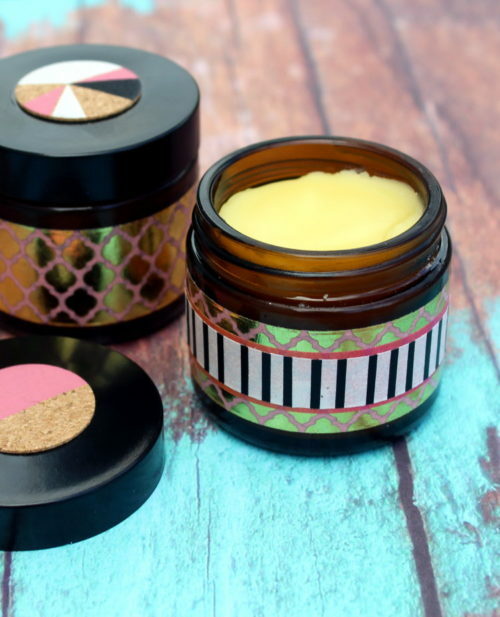 This rose salve is great for dry and even cracked skin. I like using it on my feet and cuticles. 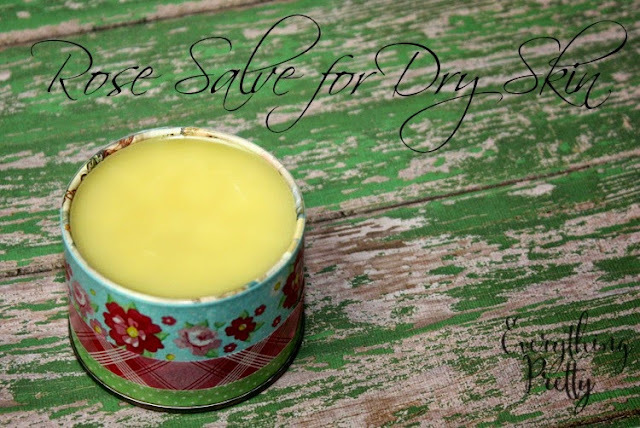 Rebecca makes some great salve recipes. This eczema salve with pumpkin seed oil is no exception. This lavender salve smells amazing and helps get your skin soft. 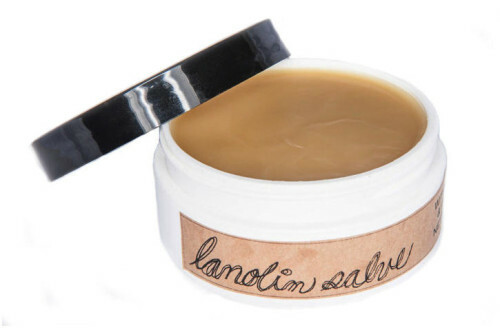 This lanolin and neem oil salve is great for dry irritated, or red skin and even eczema. Try this headache relief salve the next time you have a headache. 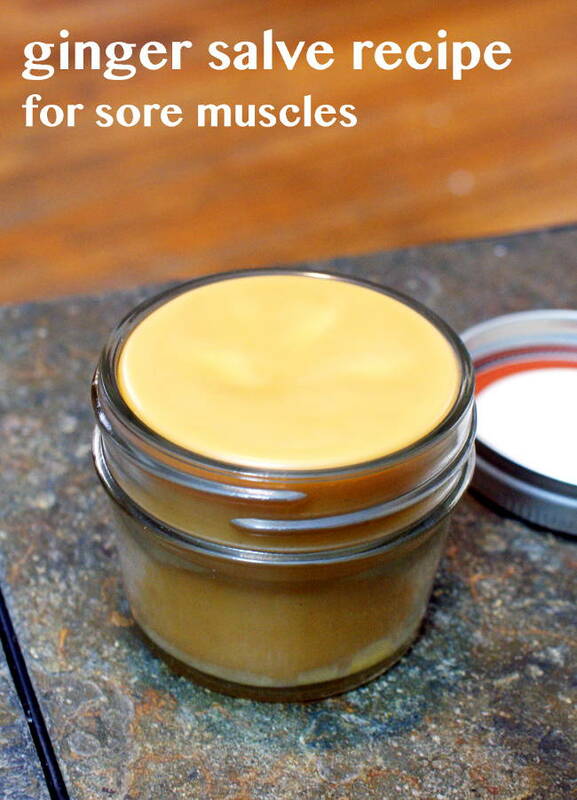 If you're looking for natural pain relief, try this ginger salve recipe for sore muscles. Some people see weeds. I see a wonderful herb for dry, cracked skin when you make this dandelion salve. Here's another take on a pain relief salve. I like this pain relief salve because it's in a push up container for easier application. This dry skin body salve can be used all over the body or just on dry patches. 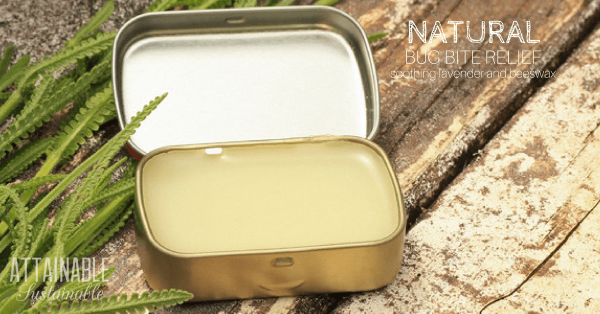 Keep the bugs away with this natural bug bite salve. 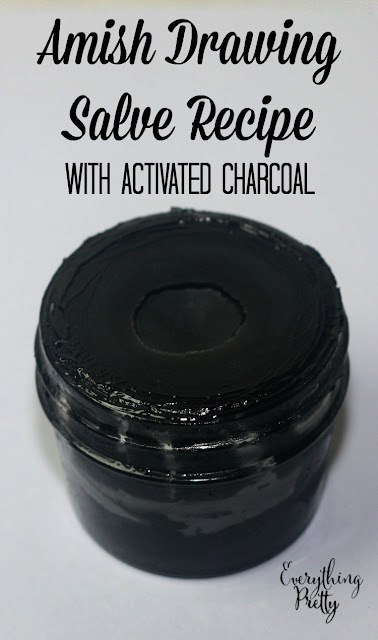 This Amish drawing salve uses a lot of ingredients, but it's great for splinters, bug bites, cuts, scrapes, and boils. 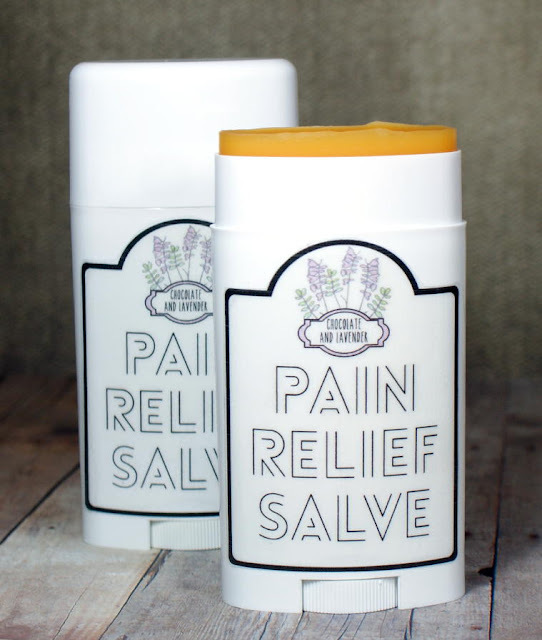 This pain relief salve uses arnica to naturally fight pain. 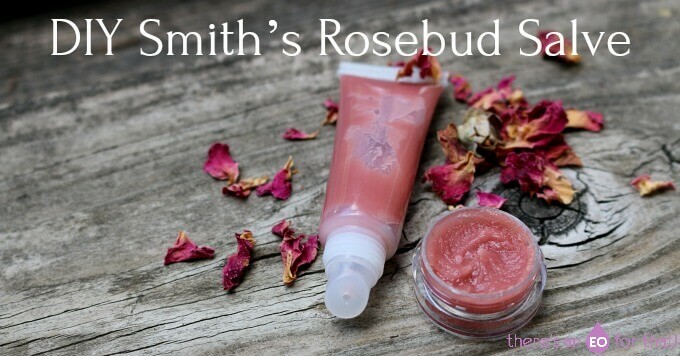 This rosebud salve is just for your lips. 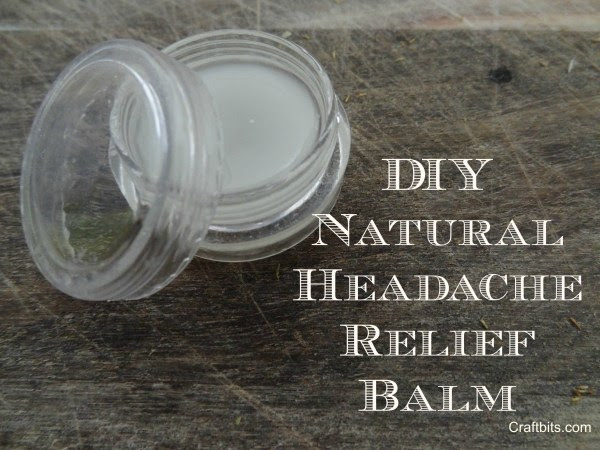 Here's another take on a headache relief salve. 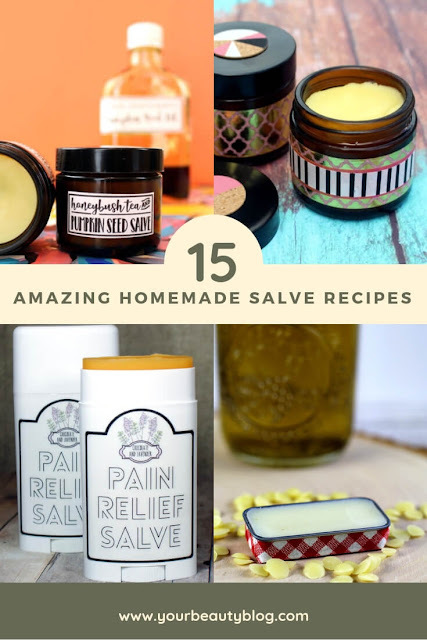 If you like these amazing salve recipes, keep be sure to sign up for my newsletter to get notified when I post new recipes.